When you require legal services in Rogers County District Court or Claremore Municipal Court you’ll most likely want the knowledge and expertise of a Claremore, OK attorney. 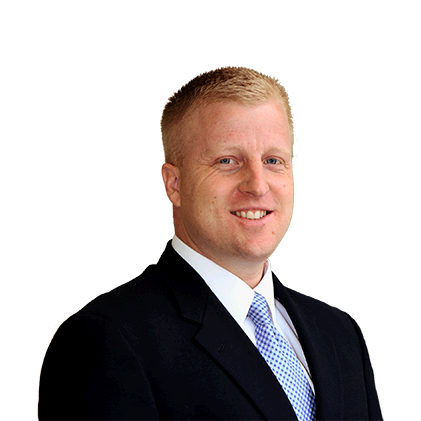 Northeast Oklahoma lawyer Peter J. Knowles provides legal representation in Claremore, Oklahoma. For the personal attention of a small-town attorney with the resources and knowledge of a large law firm, you’ll want the the services of Wirth Law Office’s Claremore attorney. Wirth Law Office’s Oklahoma attorneys live and work in rural Oklahoma, but enjoy the depth of knowledge and the breadth of available resources to be found in a large, multi-partner law firm. Serving the needs of hardworking Oklahomans, Wirth Law Office focuses on the practice areas in which our neighbors most often seek us out for legal counsel. Whether you or a family member has had a brush the with law, you’re seeking compensation after a personal injury, you need to change your marital status, you need to incorporate a business or you need legal advocacy as you struggle with insurmountable debts, the Wirth Law Office’s Claremore attorney has the expertise you need. Contact the Claremore attorney for representation in criminal defense, divorce, custody, immigration, bankruptcy, personal injury, soecial security, and workers’ compensation or small business matters at (918) 213-0950. If you prefer written correspondence, submit your question using the form at the top right of this page.